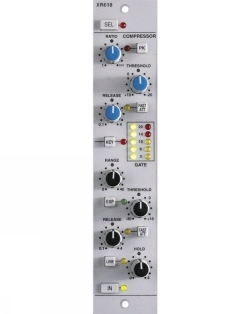 The BC1-S provides smooth bus compression that applies for both mixing and tracking. Engineers call it “The Magic Glue” when the BC1-S’ transparent compression strengthens mixes without compromising clarity. The built-in blend control makes it easy to apply parallel compression by adjusting the blend of dry and compressed signal. 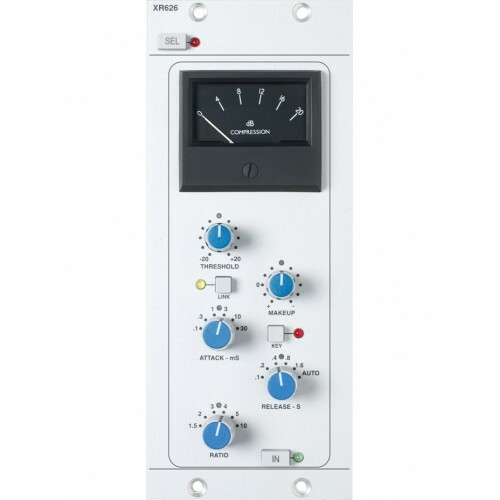 A switchable sidechain filter can be applied at 150Hz which makes the BC1-S less responsive to low frequency energy. Smooth and transparent compression will never go out of fashion.